Have a DIY white Christmas in your backyard! Many kids (and adults!) in Australia dream of a white Christmas; they see it snowing on TV and wonder how the portly Santa can possibly deliver their presents while wearing all those wooly clothes! While there’s nothing that we can do about the temperature, besides crank up the air conditioner, we have a few DIY ideas here at Vuly Trampolines about how you can add a touch of Christmas magic to your backyard. Mix a complete 500 ml can of shaving foam, and thoroughly stir. You could also add white glitter to give the snow some of that early-morning sparkle. If you want more, just adjust the ingredient levels. Keep the snow in the fridge until you want to use it. That way, when you give it to the kids to make mini-snowmen and snowballs in the backyard, it’ll be cold—just like the real thing! 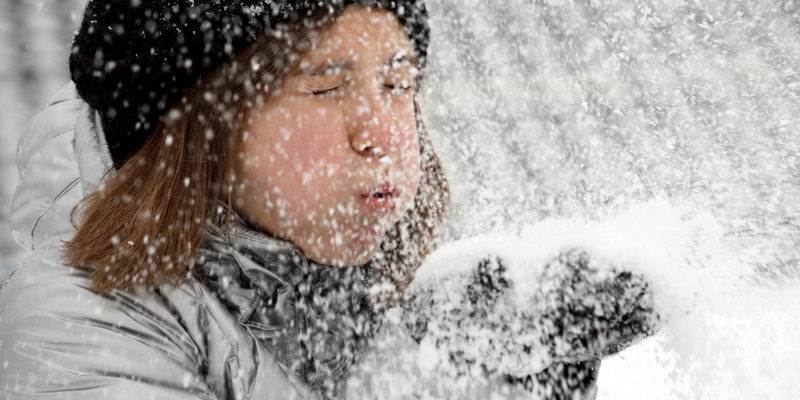 Homemade snow is completely safe and washable with water, so sprinkle some around your Vuly trampoline for some extra excitement on Christmas day. This is one of our favourites that we've seen online! Get the kids together to help you make a set of miniature winter wonderland ornaments for the Christmas day table or for around the patio. White christmas figurines (such as reindeer, Santa and elves). Cover the bottom of your base or bowl with moss. Sprinkle some of the sand over the moss, so that it mixes together and looks like a snow-covered forest floor. Position a figurine—or multiple figurines if your vase is larger—on top of the moss and sand. Cut some of the bristles from the Christmas tree branches at the base, and dig a few into the moss and sand, so that they stand up. Place your Winters-in-a-bottle around your outdoor area and table. Sometimes the simplest decorations can make the most impact. 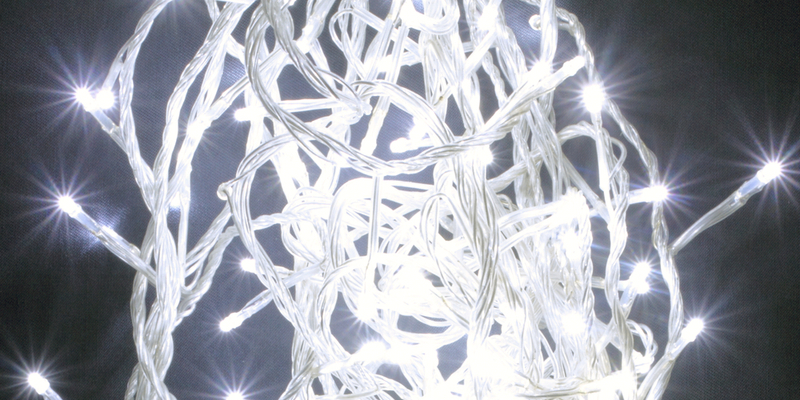 Rather than saturate your backyard in multicoloured lights and blow-up Santas, try tactically placing simple, pure white fairy lights around the garden. Hang the lights inside your Vuly and across the table where you’ll eat. Paired with your homemade snow around the trampoline and your Winters-in-a-bottle, a few twinkling wire lights can bring your simple backyard ideas together. What other easy backyard and patio decoration ideas do you have? Tell us how you get the kids involved making Christmas the most special time of year!